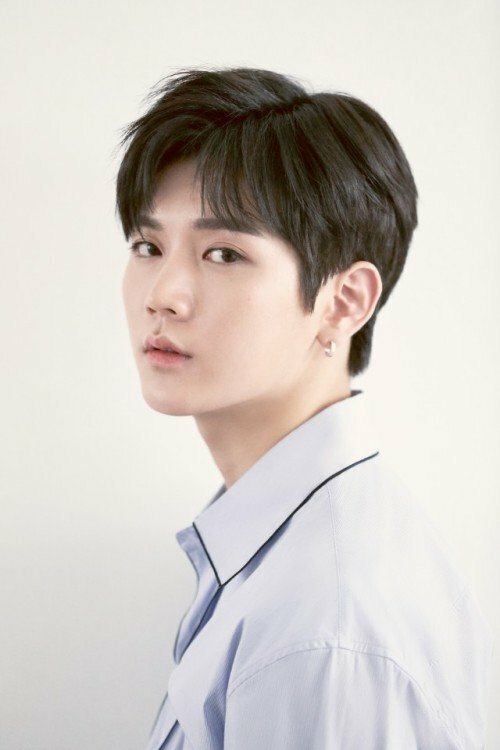 NU'EST's Ren joins cast of "Four Men"
"Four Men" adds another young star to the lineup, NU'EST's Ren more popularly known as Ren. He's slated to play Nana's younger brother, Yeo Hoon. Ren confirmed the role in the multi-genre drama on the 8th. Before this he appeared in the KBS 2TV drama "Jeon Woochi - Drama". This time he'll be protectively watching over Nana's character, Yeo Rim, as a devoted brother. "Four Men" is mystery romance drama about a female detective who loses the man she loves and finds out he has a twin. Park Hae-jin will be taking on not one, not two, but four roles. It will be sixteen episodes and is slated to come out sometime later this year or early next. [Photos] Haunting stills released for "Spirits' Homecoming, Unfinished Story"
[Videos] Death lingers around two dark teasers for OCN's "Black"
[Photo] 1970s styling hits the newest poster for "Girls' Generation 1979"